While I don't have a family gallery on my website, I love photographing families and I do it all the time! 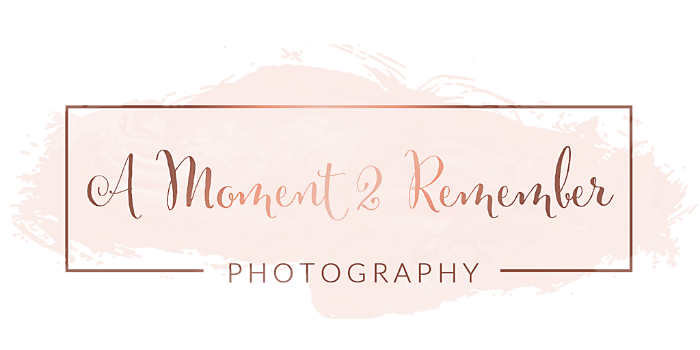 Ninety percent of my newborn clients grow with me and continue to come back to me year after year so I can document their growing families most special memories. Some of my original newborns from 7 years ago, I still get to see and photograph and that is what makes my job extra special. I love being allowed the privilege of watching "my babies" grow and change over the years as well as creating a bond with the families I do photograph. Whether you have worked with me in the past or you stumbled upon my portrait art and are considering a family session, I would love the opportunity to work with you to create an amazing family session you can share with your family and friends and display in your home. We will work together to come up with the perfect location. We will also discuss wardrobe as well as some great tips and tricks on how to plan the perfect combination of clothing so you all compliment each other without being to matchy-matchy. What are you waiting for? Contact me today to schedule your family session! Questions or Ready To Secure? Contact Me!